Pittsburgh Steelers running back Le’Veon Bell has not done anything to make himself closer to his teammates during a holdout that’s now lasted into the regular season. 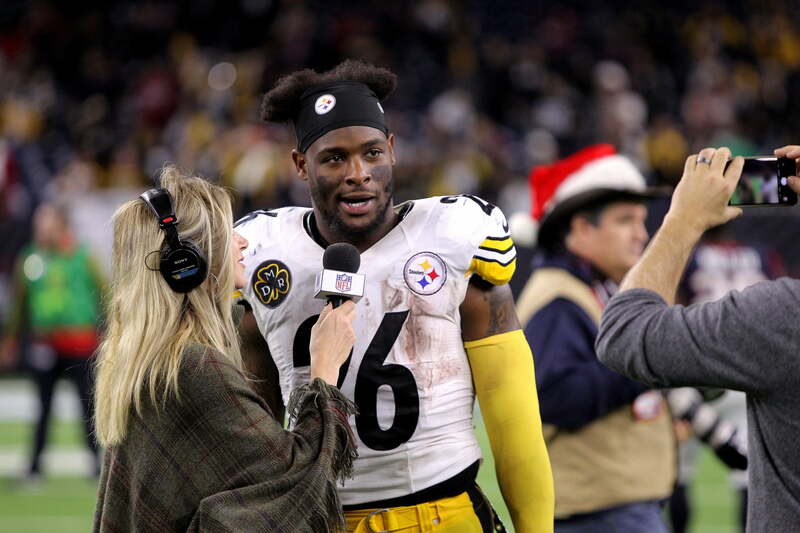 By now, it’s well known that many of Bell’s teammates are not happy about his decision to remain away from the Steelers in hopes of landing a lucrative long-term deal. While that time surely has passed, Bell is now out here making news for all the wrong reasons. As TMZ Sports learned, Bell was seen partying it up in a South Beach nightclub immediately following Pittsburgh’s Week 1 tie against the lowly Cleveland Browns. That’s certainly not a good look for Bell. One might say the running back is free to live his life. That’s fine. But fresh off multiple teammates calling him out for his lack of commitment to the squad, going club hopping in Miami doesn’t really represent great optics. The questions are now rather clear here. When will Bell actually decide to join his Steelers in real life? And if this holdout continues much longer, will Pittsburgh look to simply trade Bell or rescind the tag it placed on him? After all, second-year back James Conner put up nearly 200 total yards and two scores against Cleveland on Sunday. Is Bell now expendable? Are his most-recent actions indicative of a player who wants out of dodge? We’ll find out soon enough.